It’s almost Christmas time!! 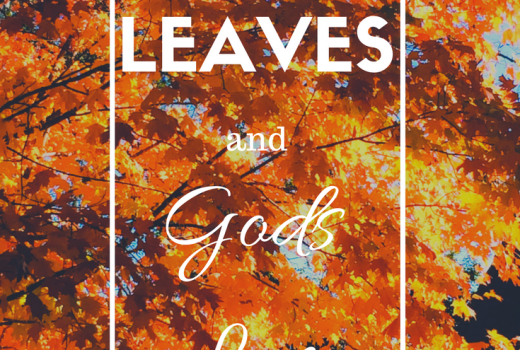 I hope you had a great Thanksgiving yesterday and happy Black Friday today! 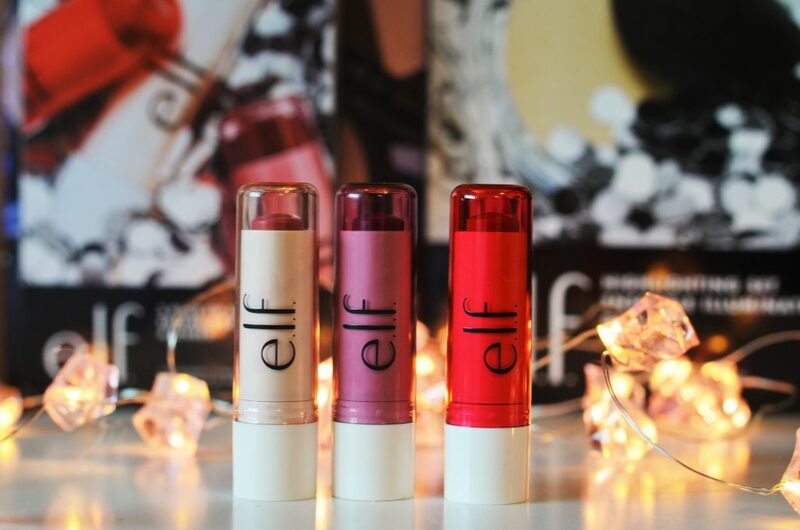 Just in time for the most popular shopping day, I am sharing a quick review of 4 of the e.l.f. Cosmetics Holiday sets. These holiday sets are so awesome and make perfect gifts. There are multiple different sets out this year, so I grabbed my 4 favorites to share. An eyeshadow duo set, face palette, lip balm set, and a highlighting set. All of these are under $8 which makes it all even better, am I right? 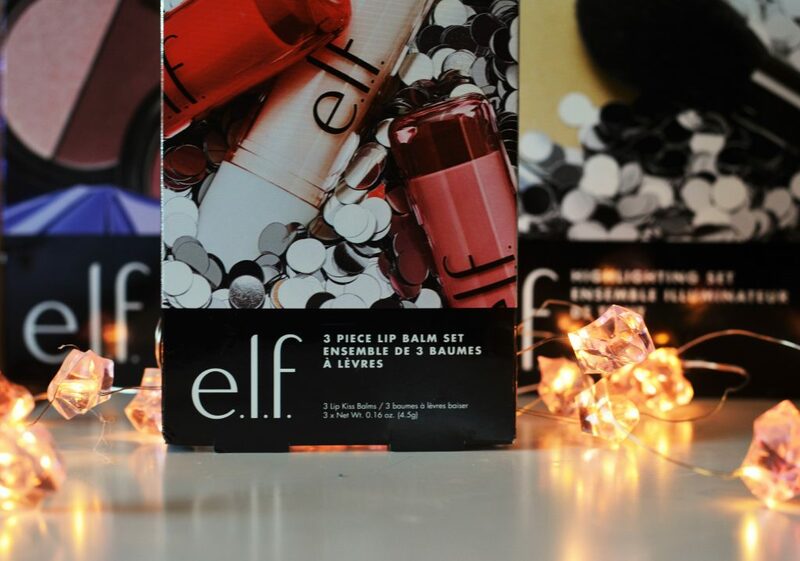 I have tested and tried all of these sets so I can give you a good, full review! Even at little cost, I still want to make sure its worth your money, of course. 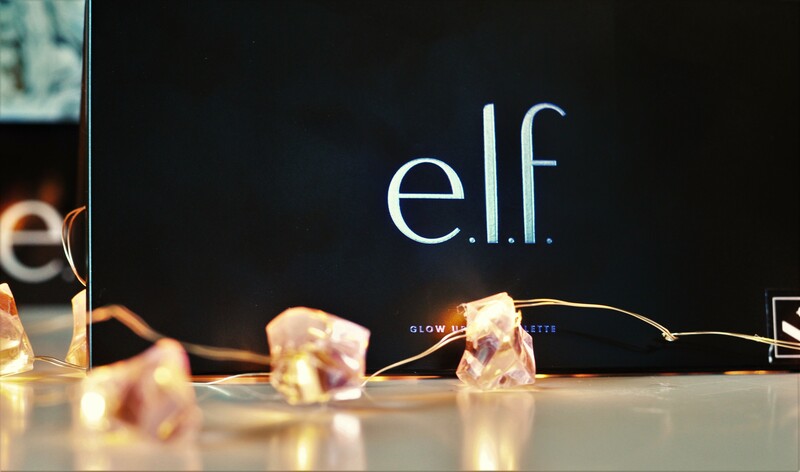 These e.l.f. 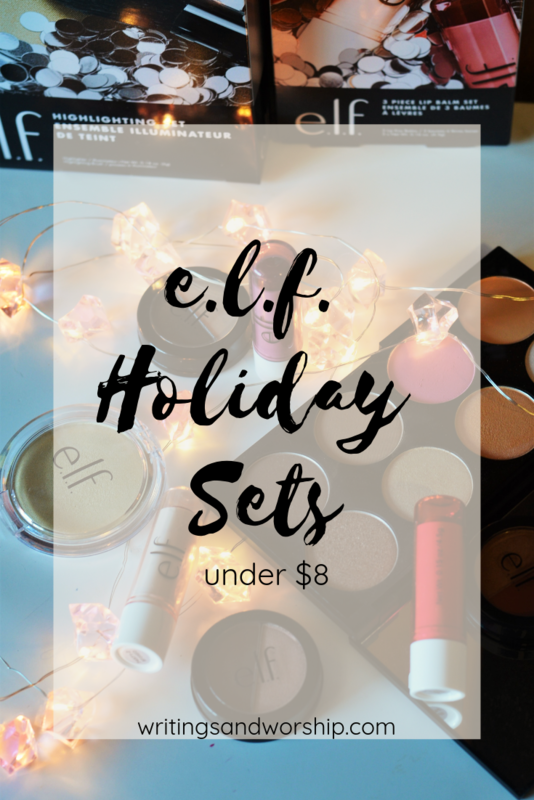 holiday sets are perfect for people who are new to makeup and people who just want to add more to their stash. Enough chatting, let’s get to the good stuff! 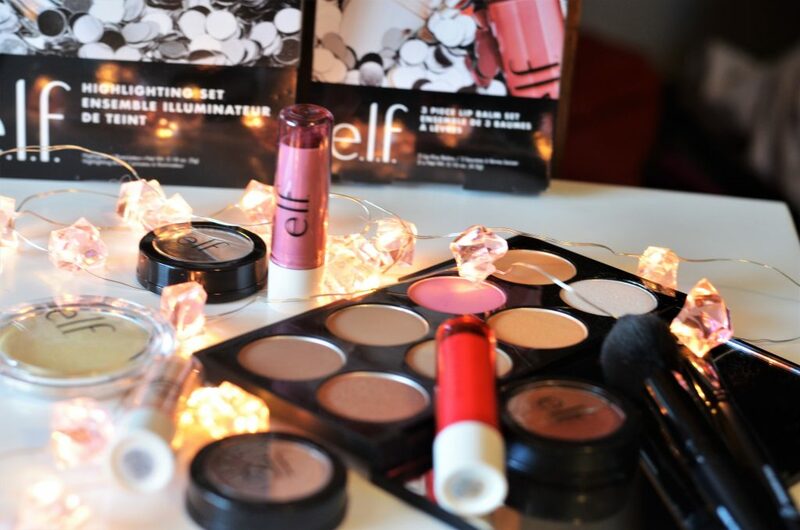 Here is a look into 4 of the holiday sets that e.l.f. has out this season. 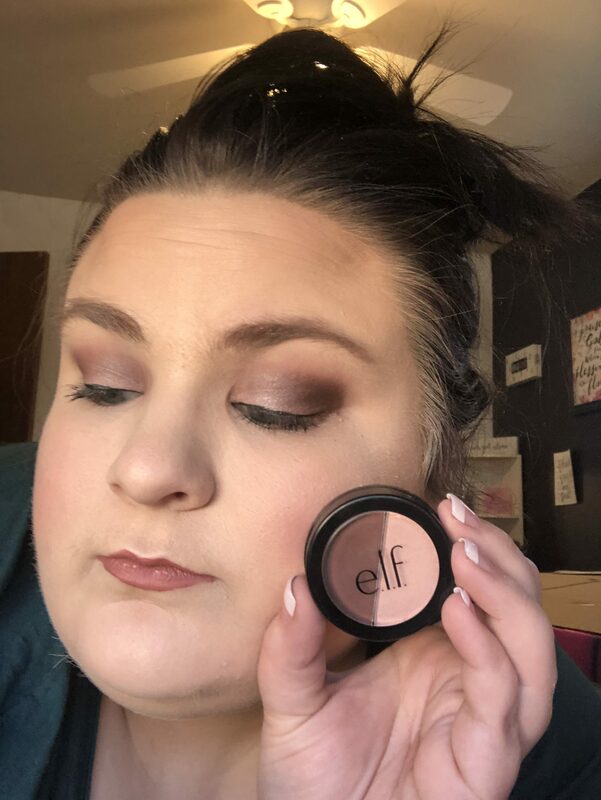 Shockingly, I had just been searching for some duo or trio’s to test out for an easy eye look. So when I saw that e.l.f. had a duo set, I knew it was one I had to review! 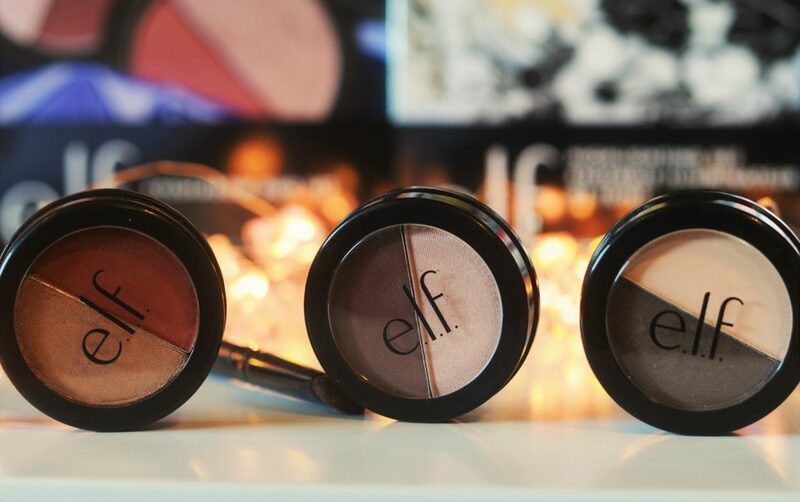 These duos make for quick and cute eyeshadow looks that are simple for anyone to use. 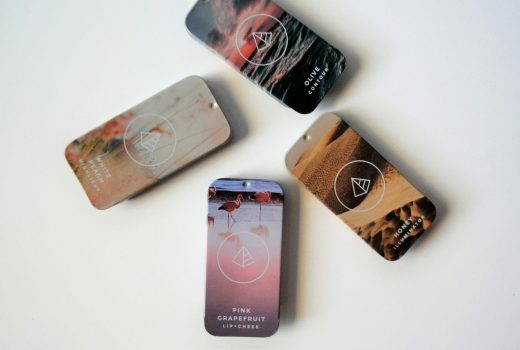 I was a little surprised by the color choices…I could think of many different combos that would be great for the holidays like cranberry or a purple. But, these are fairly neutral duos and really wearable for many skin tones and skill levels. Each duo comes with a crease color that is on the darker side and then a lighter color for the lid. You can always use them differently of course; but if you’re looking for a simple, quick look I would use them like that. 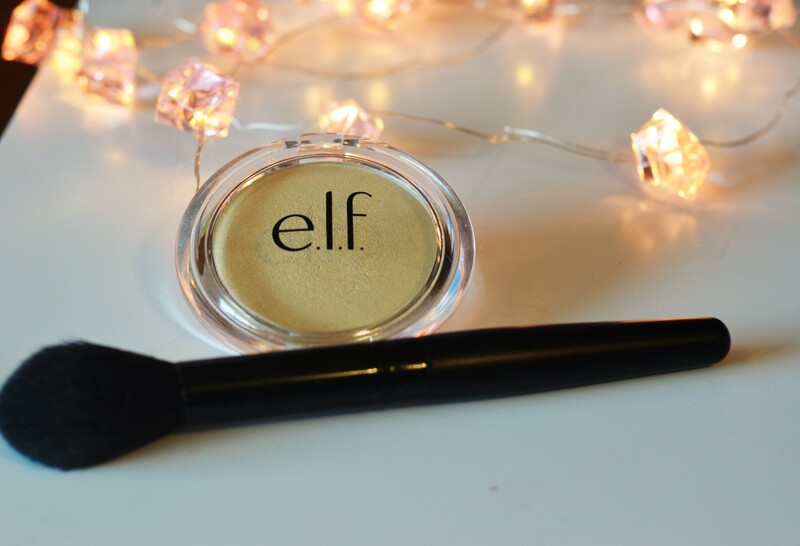 Buff the deeper shade in the crease and top the lid with the lighter shimmer for a pop of brightness. There is a dark brown (slightly shimmery) with a cream matte, a matte terracotta red/brown with a champagne shimmer, and a matte berry/brown with a rose shimmer. That matte berry/brown is an odd color to describe, but it is gorgeous! 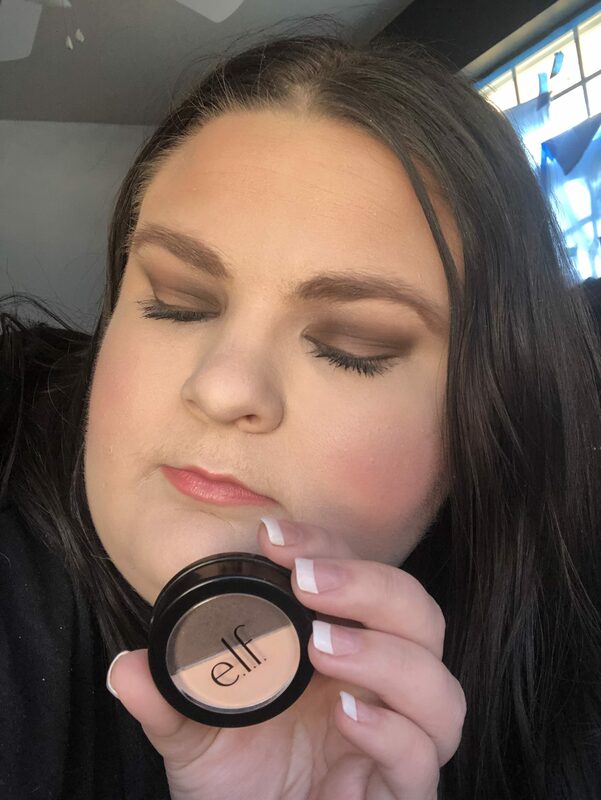 These shadows are very blendable, pigmented, and apply well. Sometimes they can seem a little powdery, but nothing too bad. I would say that the mattes look incredible and they are some of the easiest shadows to work with! I actually don’t own many multi-use face palettes. I will say that the color choices in this palette are a little confusing. There is what I would categorize 4 highlighters, 1 blush, 2 bronzy shades, and what I am guessing is like a setting powder. The highlighters are on the deeper side and I actually ended up using the darkest “highlight” shade as a bronzer. The blush is a gorgeous pink shade that blends well and adds just enough pink to the cheeks. The bronzer shades are a little muddy for me. Based on shades, I would consider one as a bronzer and one as a contour shade (I’ll label them down below as to what I’ve been using them for). But I will say the darkest shade in the set which should be a bronzer is a little ashy/muddy on me. I just do a lot of blending and it all works out. But if you’re deeper skin toned than me, I’m not sure that the bronzer shades would be deep enough. 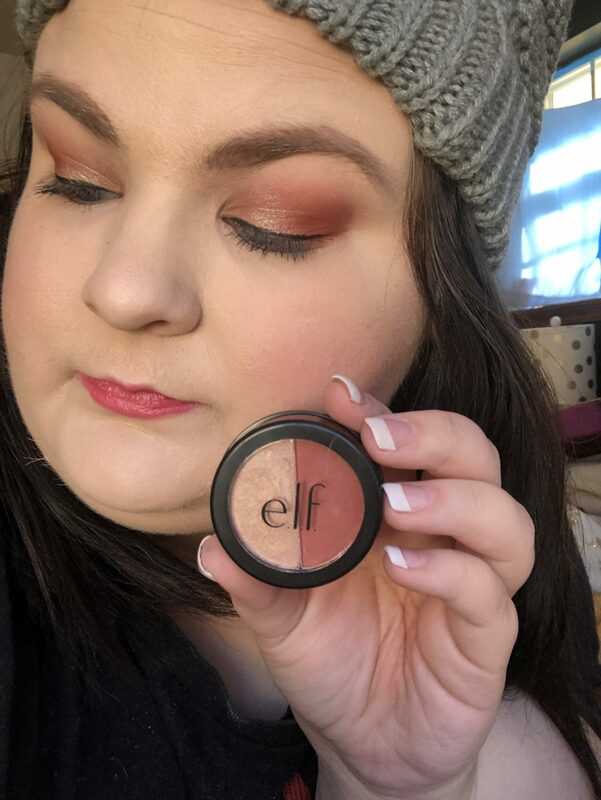 The highlighters are very natural and are great for a subtle glow! The blush is also a stunning color as I mentioned! And the bronzer shades just take some blending but I still think this is a good buy! 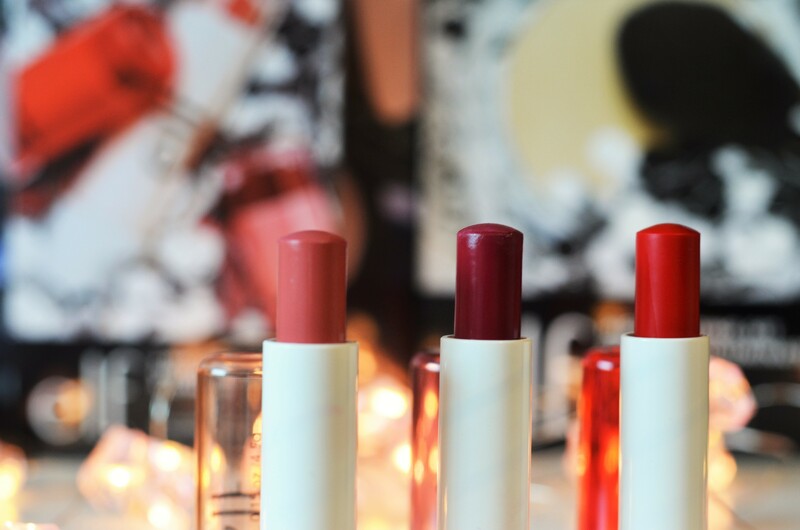 Who doesn’t love a lip balm with a color? This is the perfect set for this time of year! 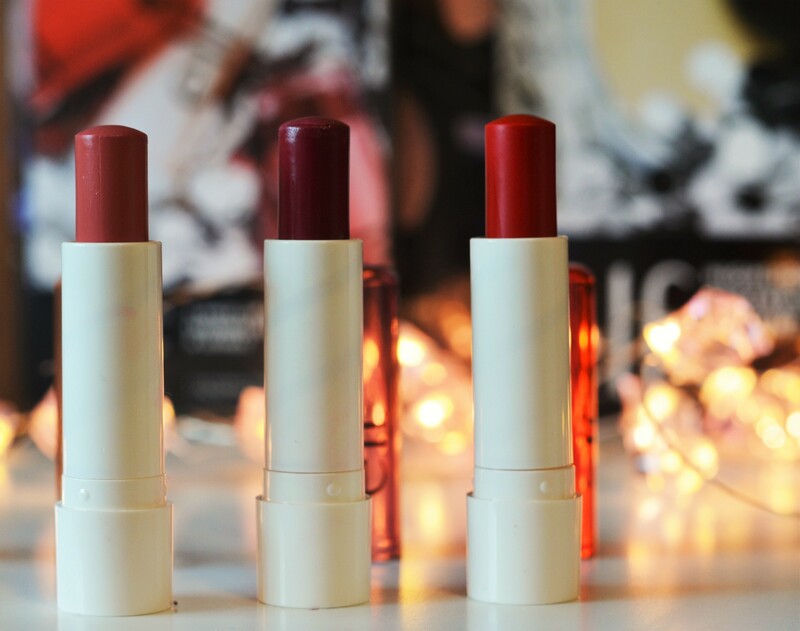 They really are moisturizing and feel like a balm but pack a punch of color. The balms have a nice minty feel to them when you apply them and have great staying power on the lips. And don’t let the “balm” title fool you! 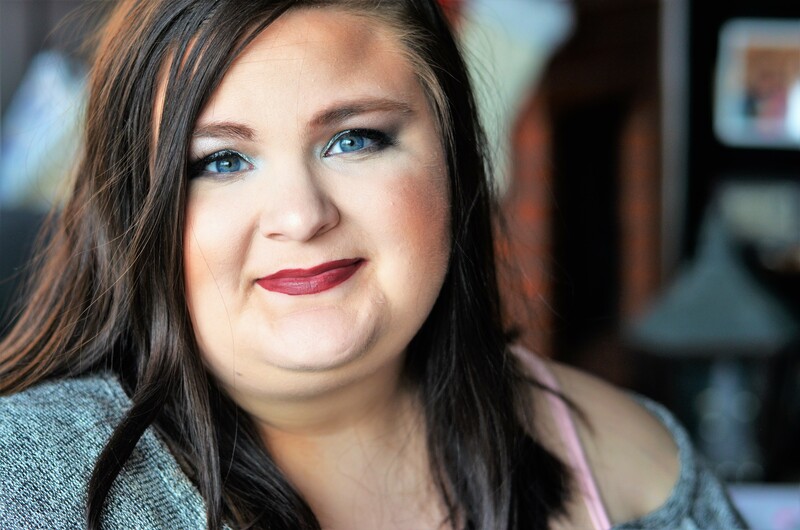 They are full of color and are perfect for an everyday look. The hot pink packaged one (they don’t have shade names) is very bright and is actually more of a spring color to me. But the other two are perfect for right now. My only comment is that they are a little stiff; you really have to get the warmth of your lips on them to make applying easy. 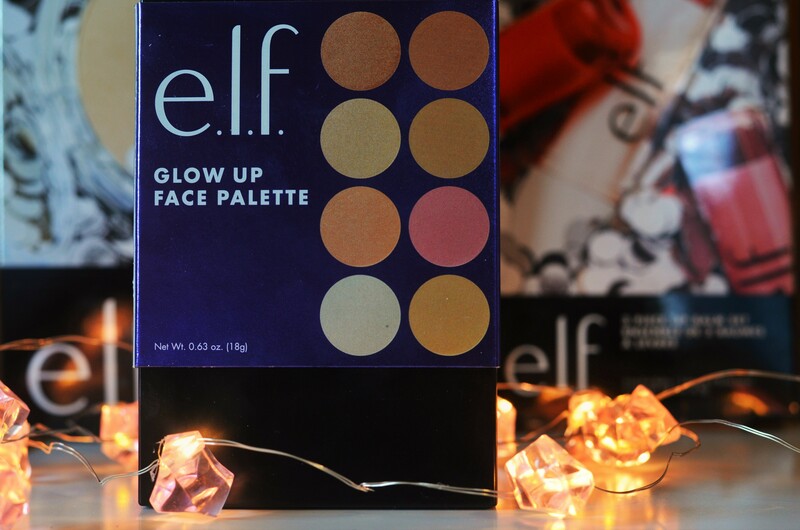 Who doesn’t love a little glow for the holidays? 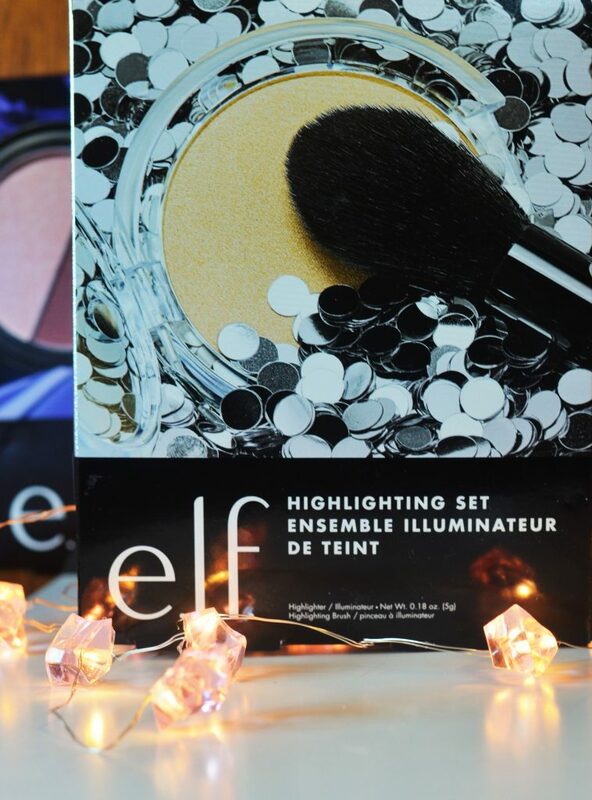 This set comes with a highlighter and a highlighting brush. Considering the brush alone is $3 this is a great deal! 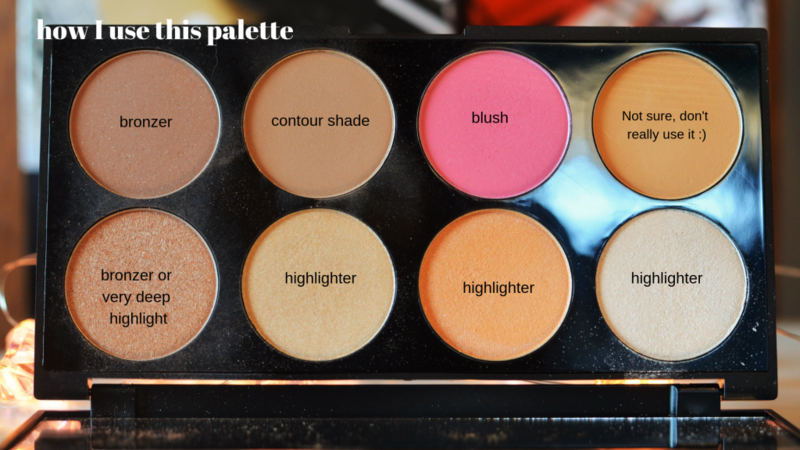 If you’re looking for a natural highlighter, this is a great set for you! 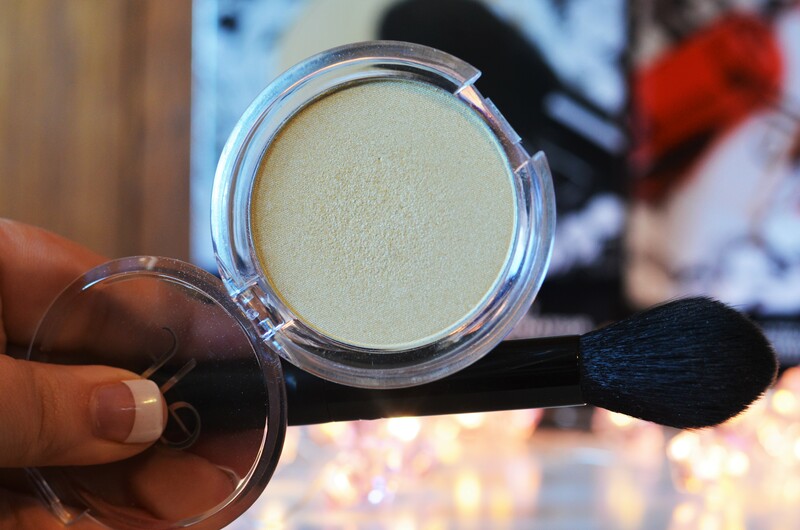 The brush is a tapered design and works perfectly for adding some highlight to the tops of the cheeks. Side note, it can also be great for setting your under eyes. The highlighter is a nice champagne shade that works on fair and pale skin tones really well. Are you looking forward to grabbing one of these holiday sets?? Which one sounds the best to you! Remember these e.l.f. 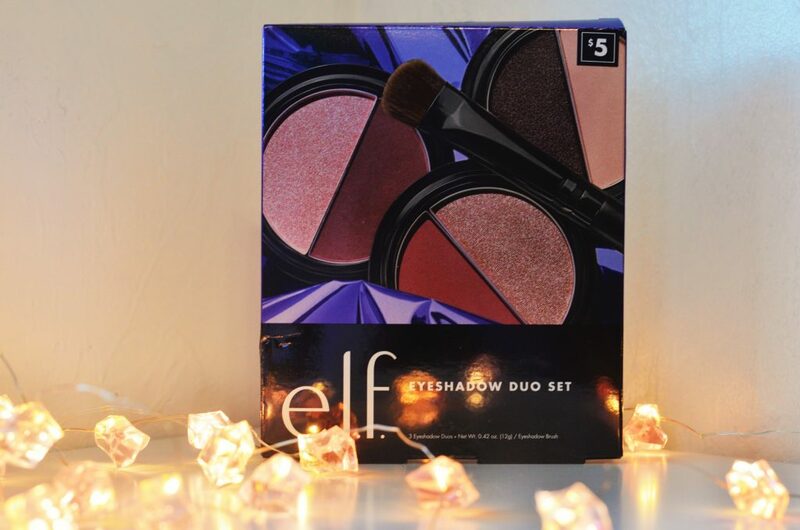 holiday sets great, inexpensive present for makeup lovers and makeup newbies. XOX Blogmas starts Sunday!